Coniston Mountain Rescue is a voluntary organisation in the UK. Charity No. 504923. To maintain this valuable community service we rely solely on the support and generosity of the public; without you, we simply could not function, or be there when you might need us most. There are several ways you can support the work of Coniston Mountain Rescue. To find out more, or to make a donation online, simply click on the links below. Every single penny donated can help and we really do appreciate it. When you shop at smile.amazon.co.uk, Amazon will donate to Coniston Mountain Rescue Team. Support us every time you shop. You can also donate by becoming a Friend / Supporter of Coniston Mountain Rescue Team. Please complete the form below, or if preferred, download and print the form. By donating money to the team, you are providing invaluable support for each and every rescue that we are called out to. You can donate by BACS, by cheque or by standing order but, whichever way you decide to donate, why not complete the form and become a Friend of Coniston Mountain Rescue Team. 3) Standing Order Please complete the standing order form and send this to Coniston MRT. or after 6 April 2008. If you would prefer to view the PDF to print and send to us, please click on the button below. Click the button below to open the Coniston Mountain Rescue Team Just Giving page and make a donation online. If you are a UK income tax payer we can claim 25% Gift Aid. The declaration form can be downloaded by completing the form below, or clicking the download button if you’d prefer to print the form out and send it to us. No longer pay sufficient tax on your income and / or capital gains. Revenue and Customs to adjust your tax code. Thank you for your support. records kept for the purpose of this application are kept within the requirements of the Data Protection Act. If you prefer to download, print and post the Gift Aid form, please click the button below. 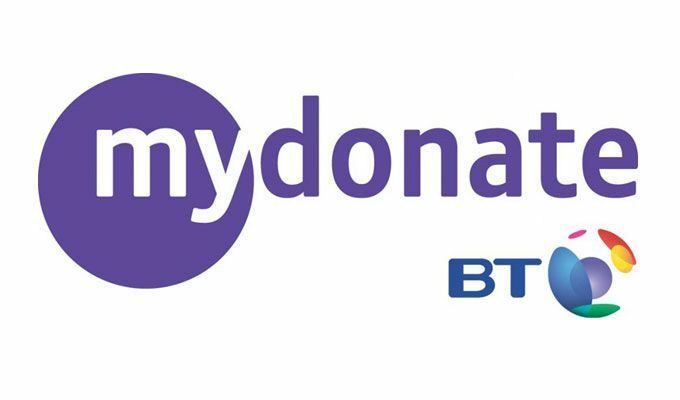 You can make a donation via regular giving (Charity Aid Foundation) by clicking the button below. A new page will open, and you can make your dontation. Should you wish to consider bequeathing the team a legacy this can be done making a provision within your ‘Will’ to our charity no. 504923. Individuals can speak directly with the team secretary further if required. Please contact secretary@conistonMRT.org.uk for more information. We will be pleased to mount a small plaque at the base in memory. You can also support The Coniston mountain Rescue Team with the purchase of our branded merchandise. Click the link to shop now.